Thank you; they are all on there the vegetarian one is the tamarind shallots with beans rice and lentils. Will probably go with the curry. Don't want to go through the BA beef lottery. Last edited by BotB; Mar 21, 18 at 5:35 am Reason: Adding cabin class. 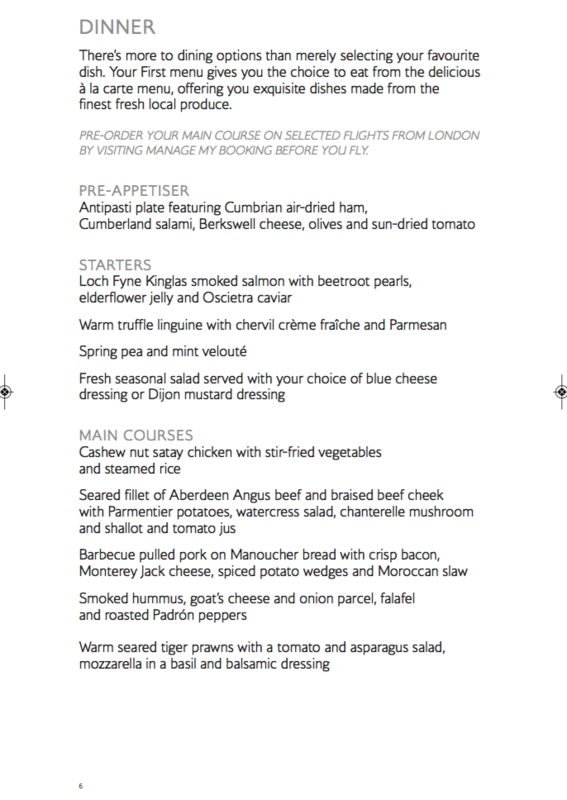 This menu repeats itself for my flight to JFK six days after this one. 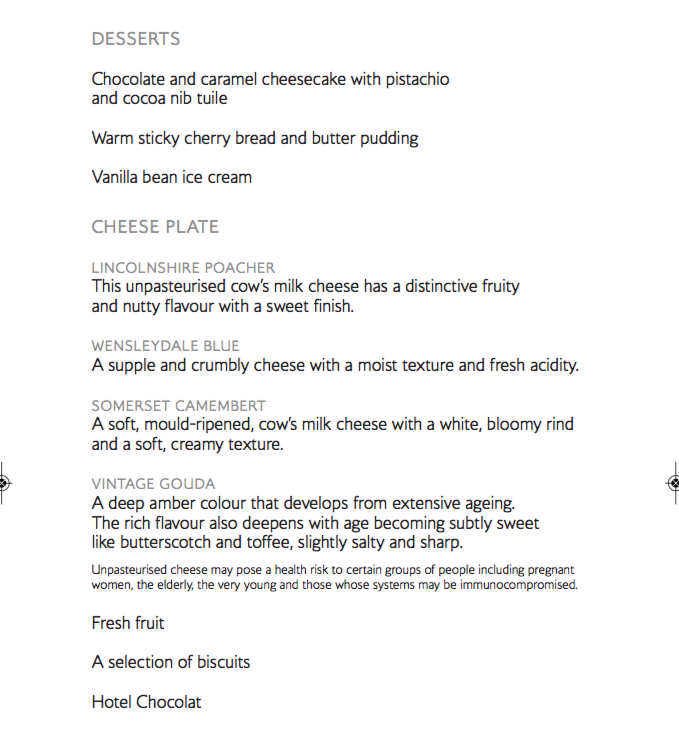 Are there routes that don't have a pre-appetiser then? Can't see one for my flight to BAH 20 April. Shorter routes, perhaps? Anti pasta plate featuring prawn with sumac and chilli baba ghanoush stuffed baby pepper. As a vegetarian, I've gone for the pasta, but it sounds pretty underwhelming, so I guess I'll try to fill up in the lounge before the flight! Any word on how these three are? They are on my menu this Sunday. 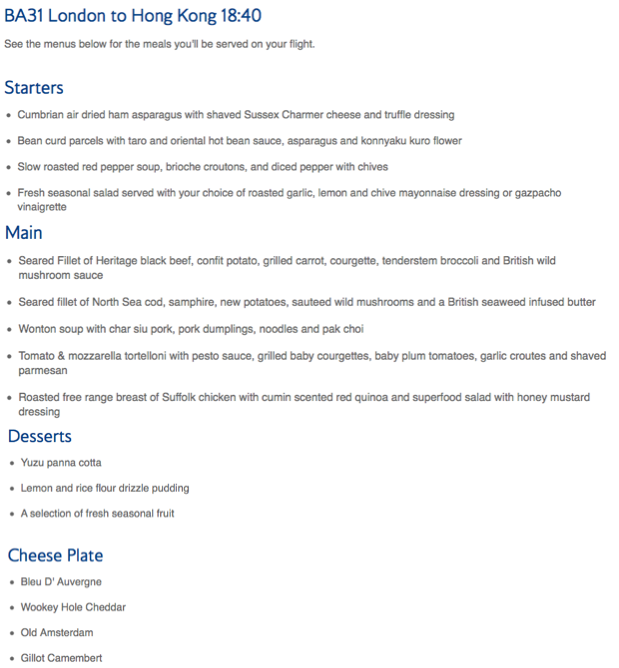 Anyone who has the lamb shank on their menu, do order it - had it last week and it was one of the best meals I’ve had on a plane, and the chocolate beetroot thing sounds awful but was good too. Can vouch highly for the linguine truffle starter. Very, very nice. Tobias-UK and SuperstarDJ like this.